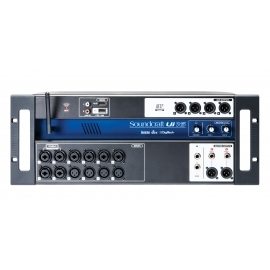 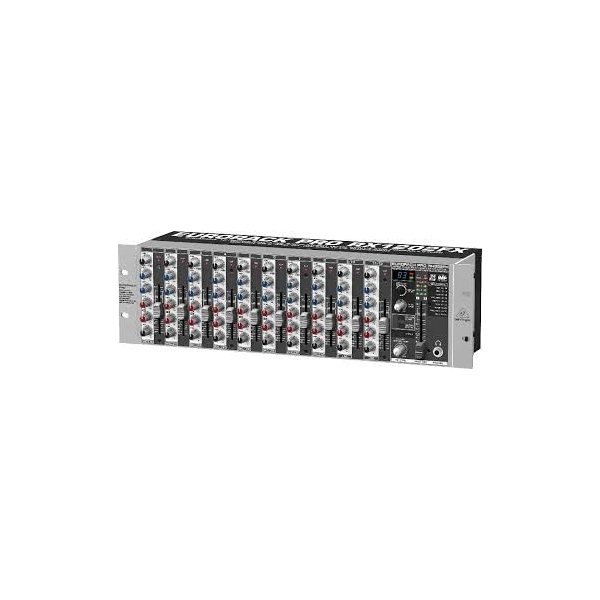 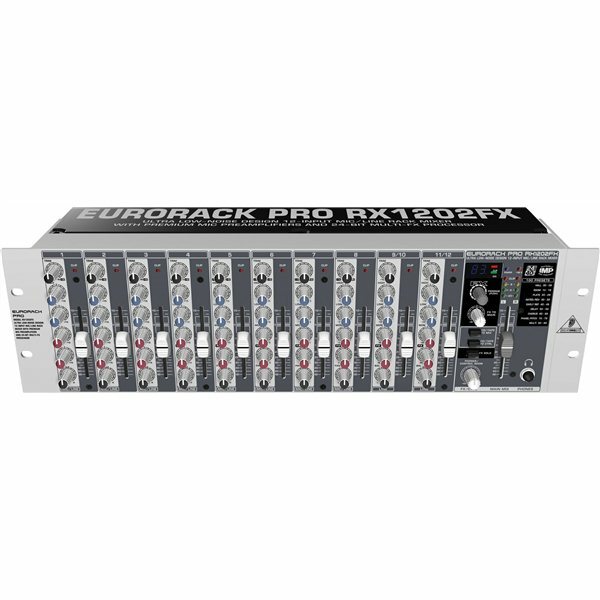 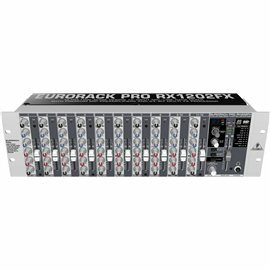 This versatile and multi-purpose 12-channel rack-mount mixer has been designed as submixer for your keyboard and drum setup, multi-track monitoring or as a line mixer in fixed audio/video installations. 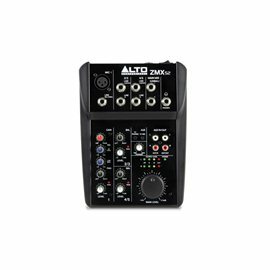 It boasts 8 renowned studio-grade IMP Invisible Mic Preamps with ultra-low noise and transparent audio quality! 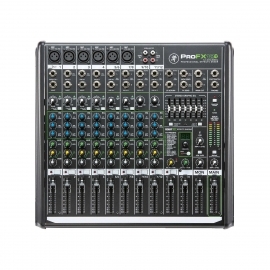 The mixer also features an outstanding 24-bit digital stereo FX processor with 100 awesome presets, switchable +48 V phantom power for condenser microphones and offers 2-band EQing with Clip LED for each channel. 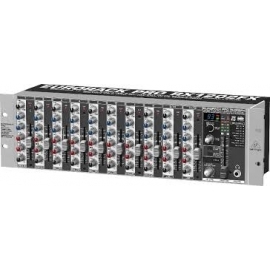 This Jack of all trades fits perfectly into your 19 rack (and your budget). 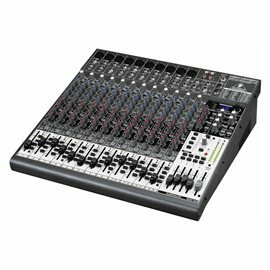 By entering into this hire agreement you are accepting our Terms and Conditions of the Hire upon receipt of goods and/or services from SBS Audio Visual. 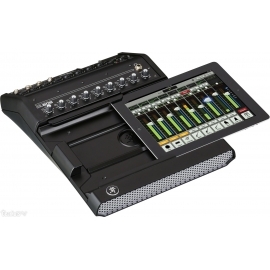 Receipt includes arrival of equipment and/or staff on an event site, whether the customer is present or not. 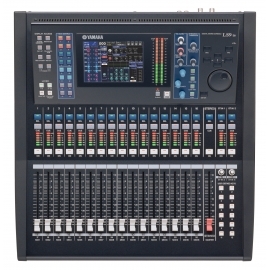 All equipment hired remains the property of SBS Audio Visual Ltd at all times. 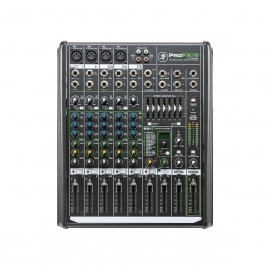 Payment by the Customer on time under the Contract is an essential condition of the Contract. 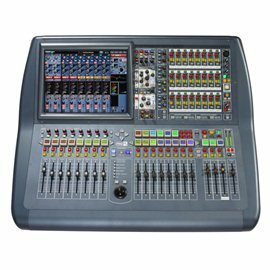 Payment shall not be deemed to be made until SBS Audio Visual has received either cash or cleared funds in respect of the full amount outstanding. 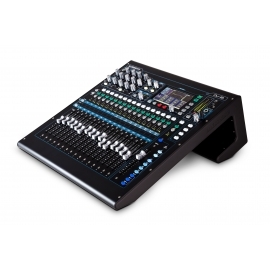 If the Customer fails to make any payment in full on the due date we may charge the Customer interest on the amount unpaid at the rate of 8% implied by law under the Late Payment of Commercial Debts (Interest) Act 1998. 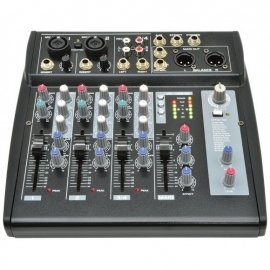 The Hirer accepts full responsibility to SBS Audio Visual for loss or damage to or destruction of the equipment suffered during the period of hire from whatever cause the same may arise and is fully responsible for the safekeeping of the equipment and its return in equal order to SBS Audio Visual at the end of the hire. 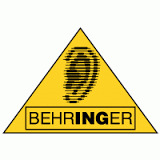 The Hirer accepts all liability & responsibility in respect of & shall & completely indemnify SBS Audio Visual against all third party claims & losses howsoever arising in respect of damage to or loss or destruction of any property or in respect of the personal injury or death of anybody in any way caused by or relating to the equipment or its use. 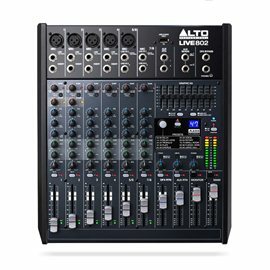 You can collect your items free of charge from our warehouse in Manchester, collection times are 9am to 5pm Monday to Friday and Saturday by appointment. 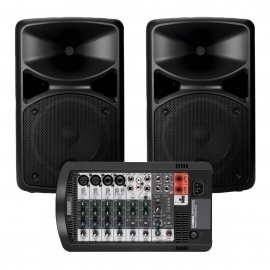 Delivery costs start from £20.00 each way within a 20-mile radius of Manchester, further distances are possible and can be calculated once we have confirmed the delivery address. 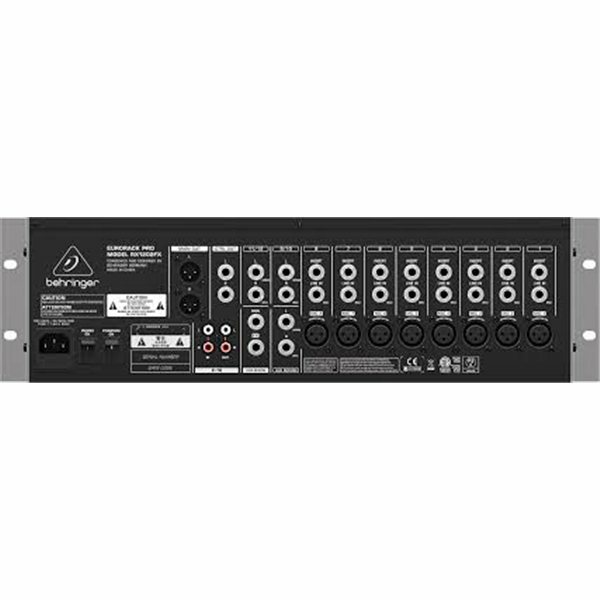 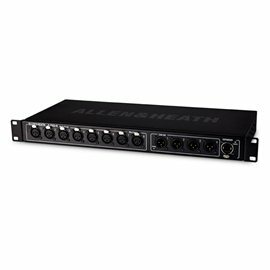 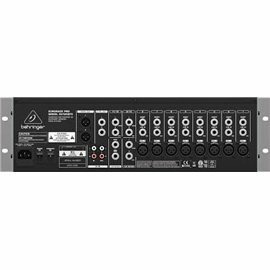 The Allen and Heath AR0804 Expander AudioRack for GLD system offers 8 XLR inputs and 4 XLR outputs to provide exceptional control and versatility even when working on the most demanding audio tasks. 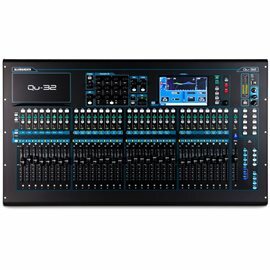 With full integration with the GLD 80 mixing desk and system, the AR0804 allows you to expand your current system to create the ultimate audio workstation. 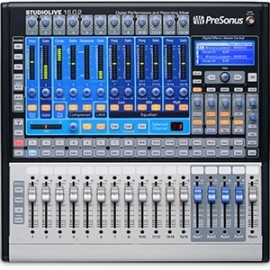 The Presonus StudioLive 16.0.2 Digital Recording Mixer is a compact yet feature-full package. 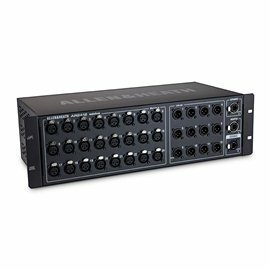 It integrates a 16x16 FireWire interface, comes with bundled software, boasts 130 quality signal processors and features Midi In/Out.